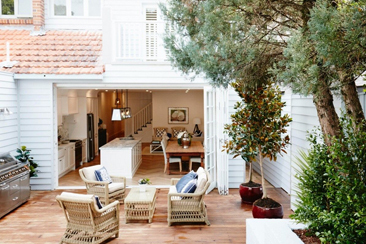 JMichael Constructions offers a full range of carpentry and shop fit out services throughout Sydney. Whether you need work on your office, café or your home we have an experienced team that have the industry know- how to produce quality work. Our tradesmen are highly skilled, qualified and experienced in a broad spectrum of carpentry works. We have many years of industry experience and provide friendly, professional and reliable services. JMichael Constructions takes care of your project from conception through to completion, to ensure an easy transition for the client. 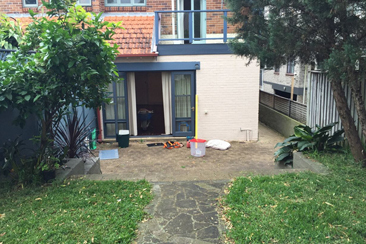 James and the JMichael Constructions team took on the challenge of renovating our home and surpassed all our expectations. Who knew that it could look so good! Thank you again for all your effort and the work put into our project. Need Some Maintenance Around The House?